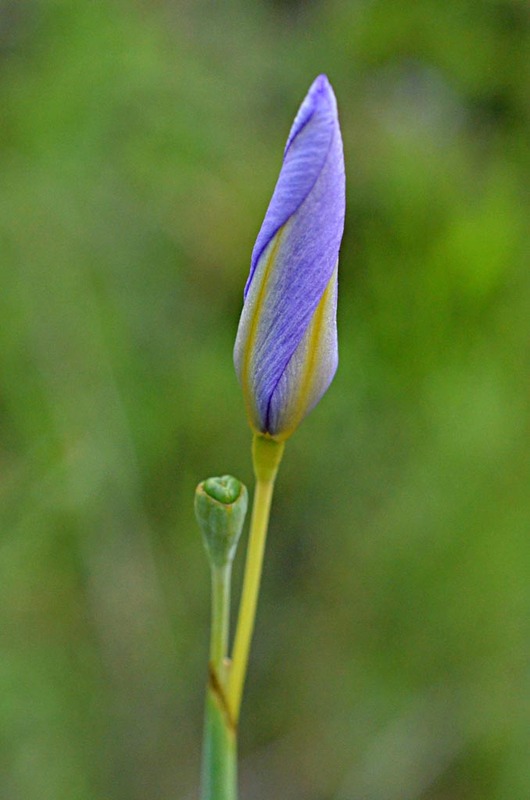 A few weeks ago, Roger Hammer informed me that he had found a large patch of celestial lily (Nemastylis floridana) in bloom along Fish Hole Rd. 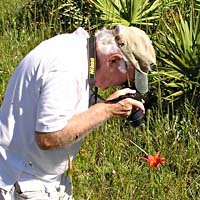 He was there at exactly 4 p.m., at the opening of the daily blooming period (4-6 p.m.) for this beautiful and unique wildflower. 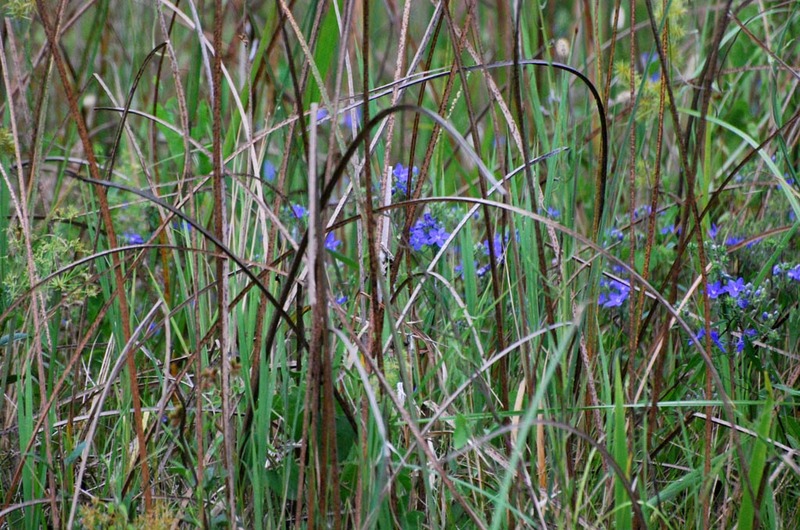 So, my wife and I decided to see if we could find them. 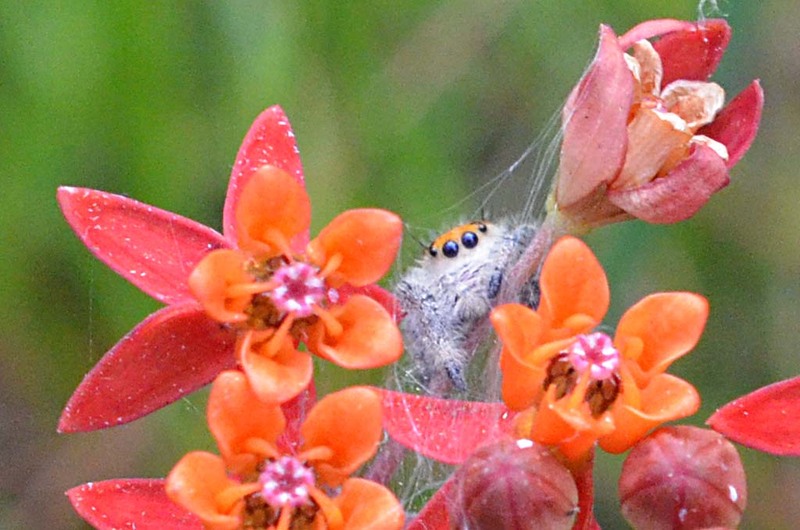 We drove slowly along Fish Hole Rd and after a couple of miles found dozens of them in the tall grass on the east side of the road, gently waving on their tall, spindly stems. 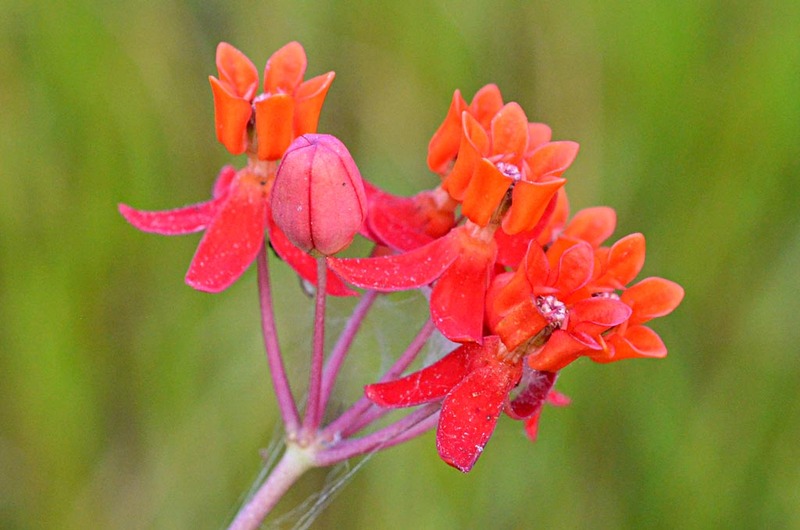 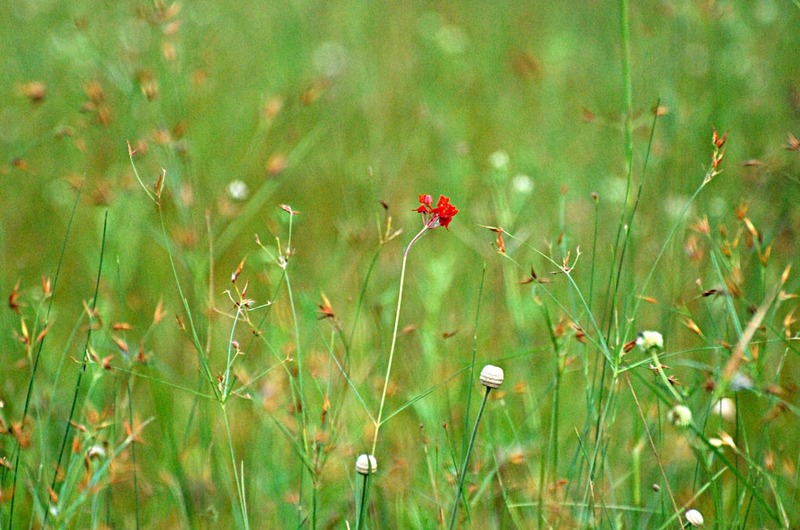 We also found two bright red-orange fewflower milkweeds growing amongst the Nemastylis. 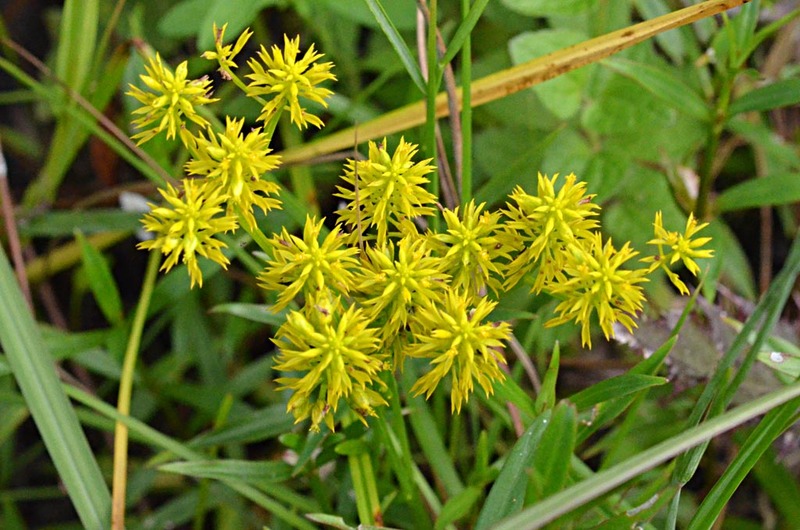 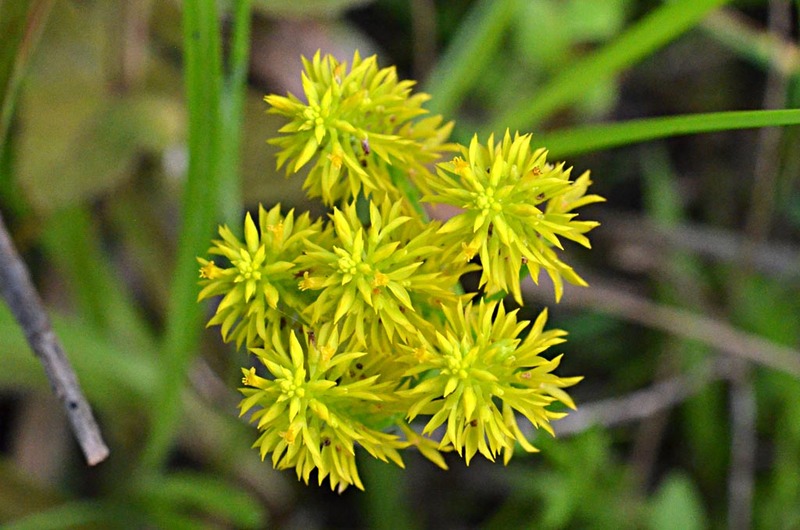 And we found pinebarren milkwort in the ditch on the east side of Fish Hole Rd. 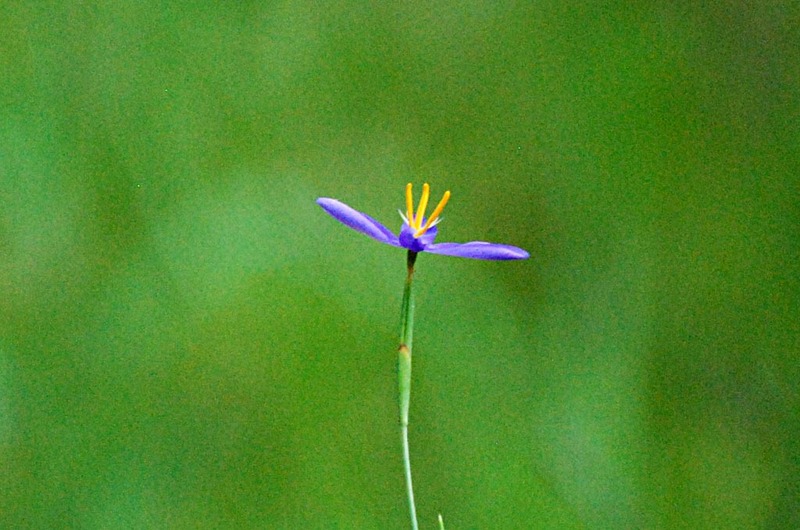 That was the first time I had seen it in Toso. 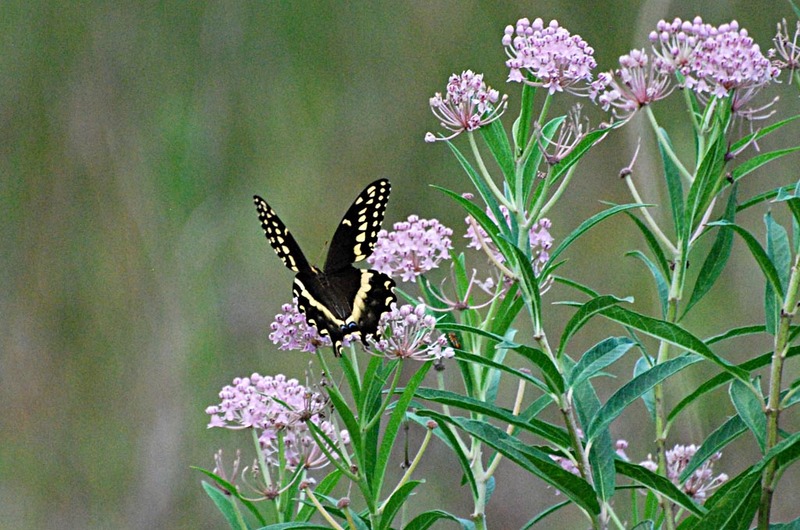 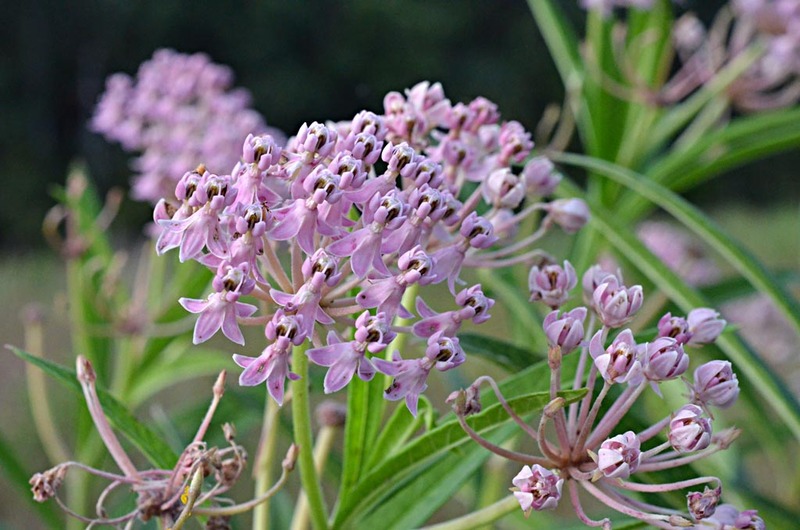 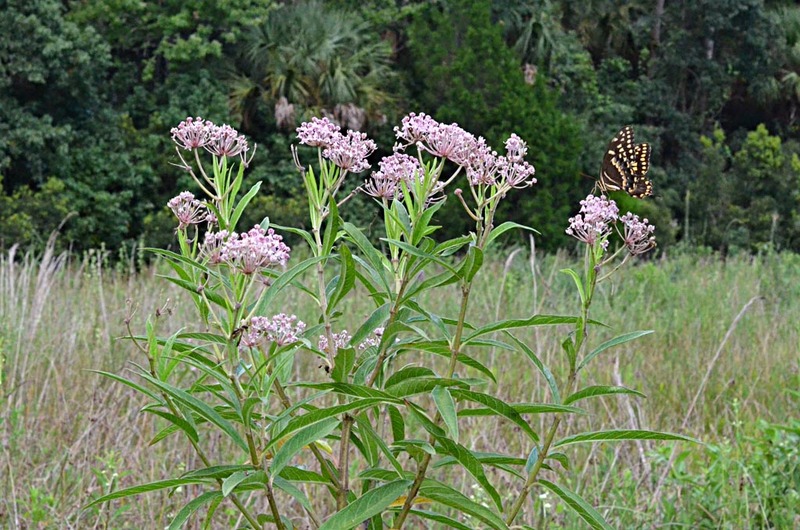 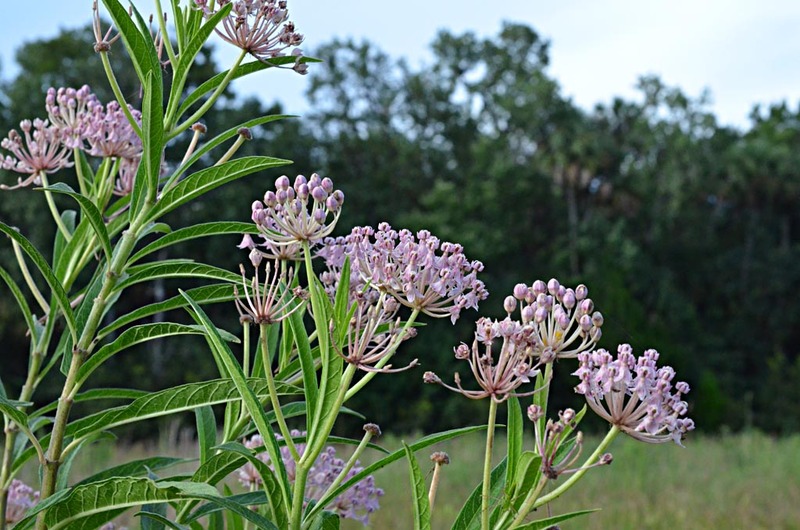 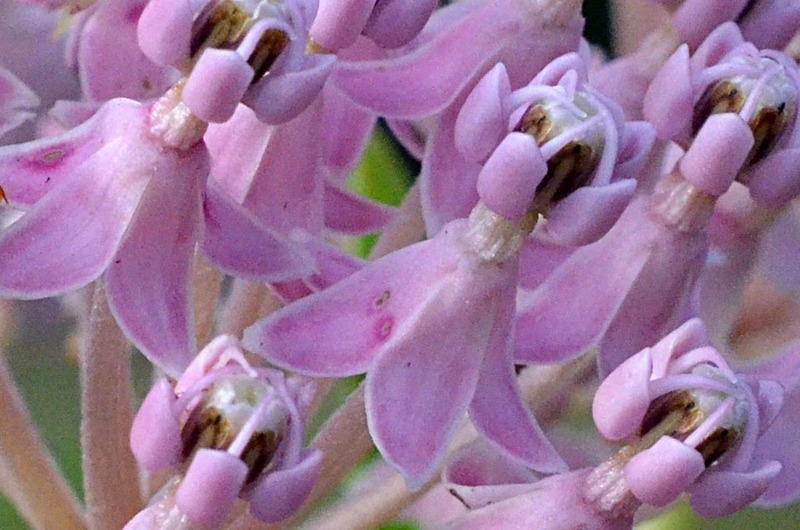 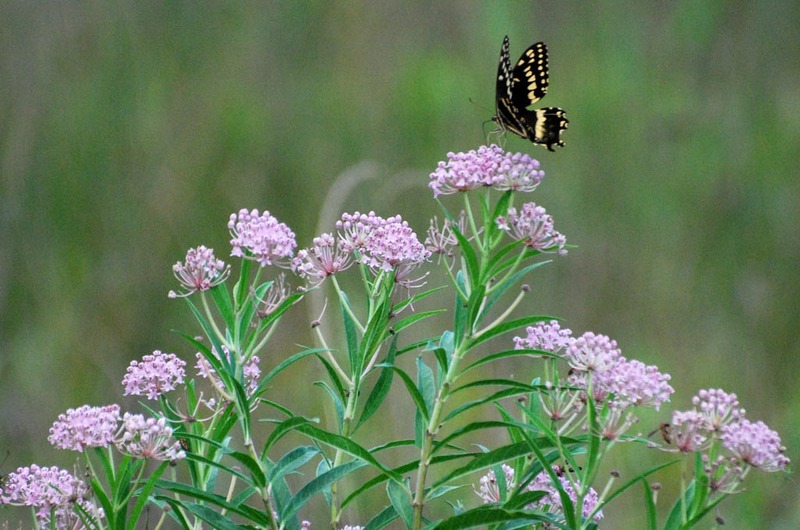 Along the north side of Power Line Rd between St. Nicholas Rd and Fish Hole Rd, we found several tall and robust swamp milkweeds with their pretty pink flowers. 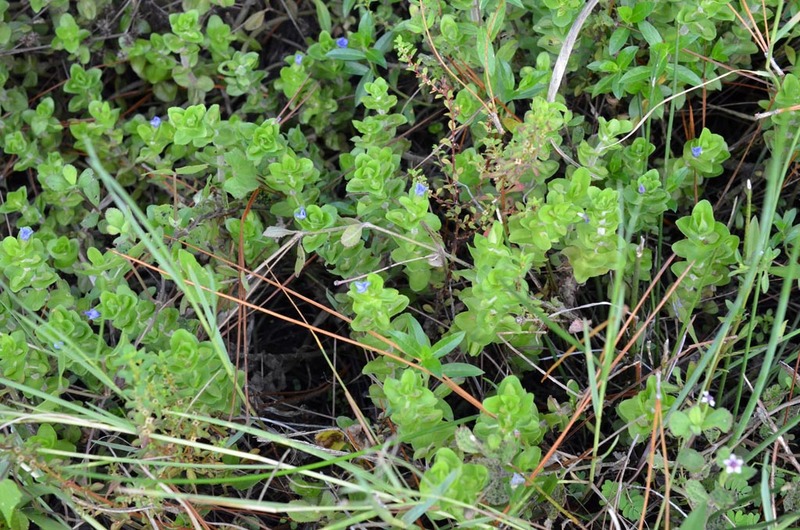 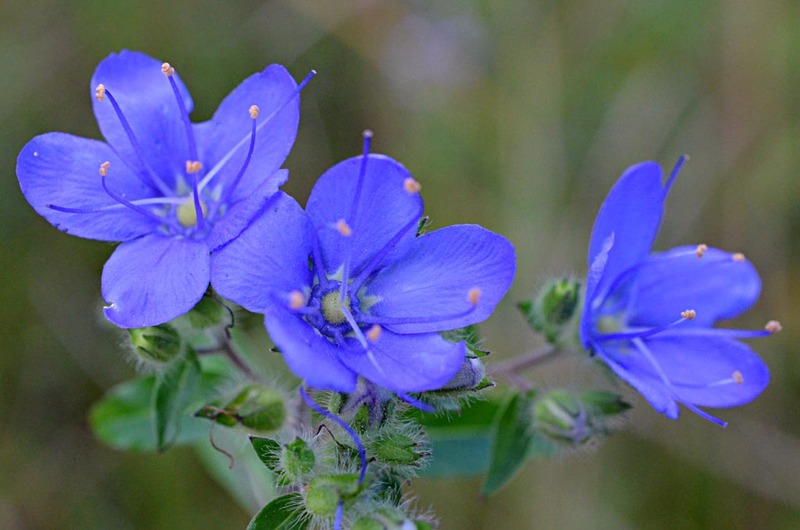 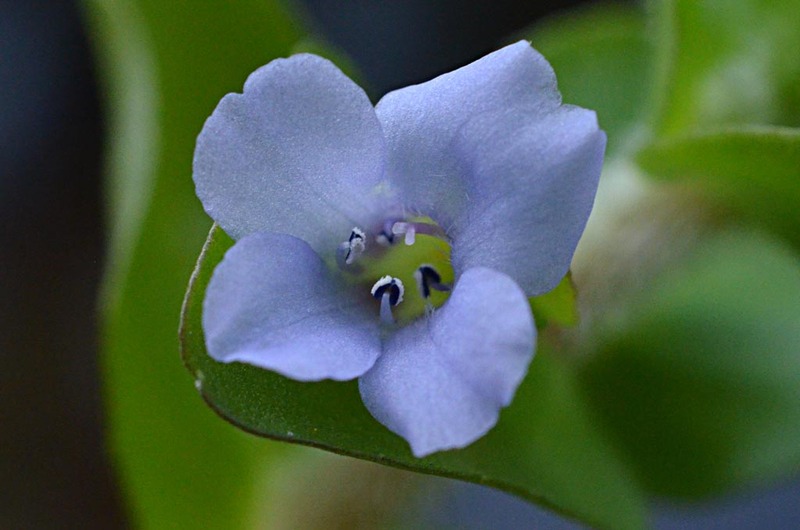 Skyflower, another pretty blue plant, was abundant. 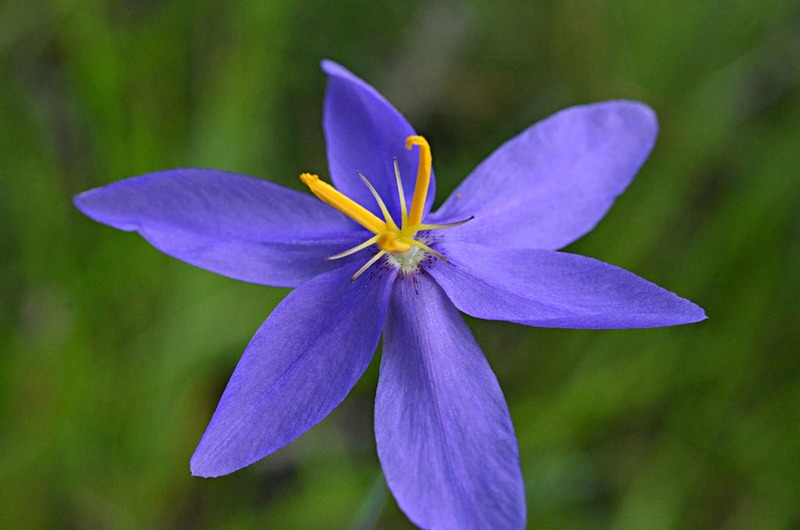 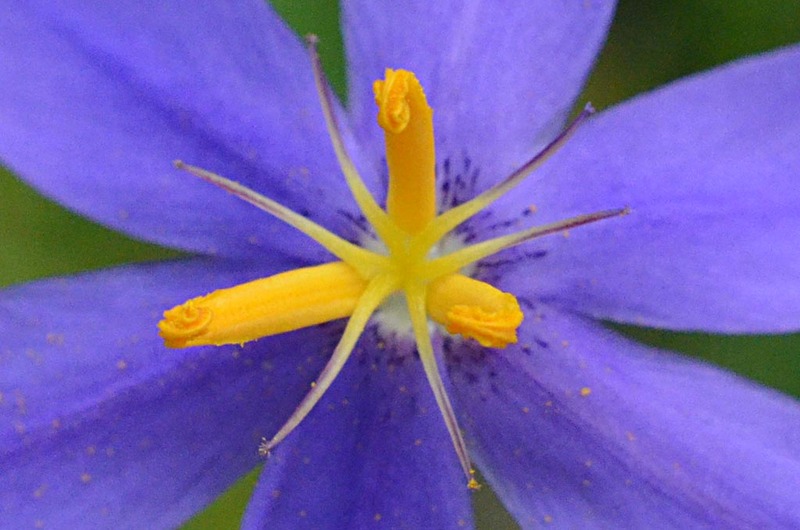 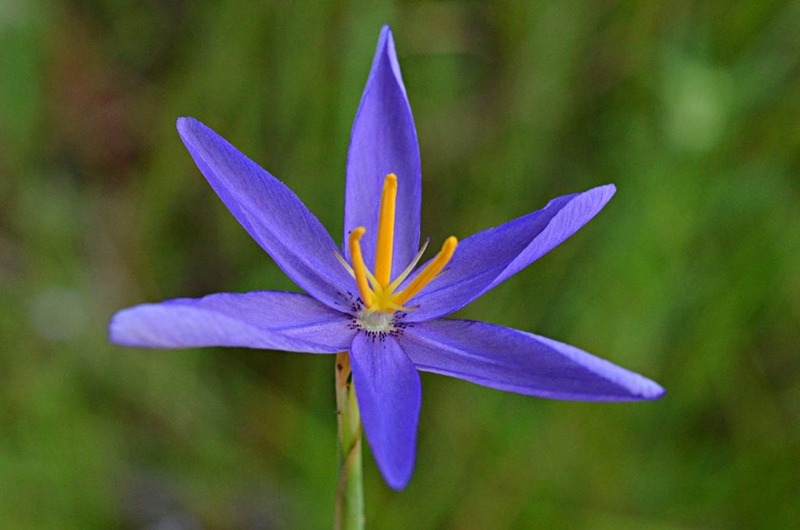 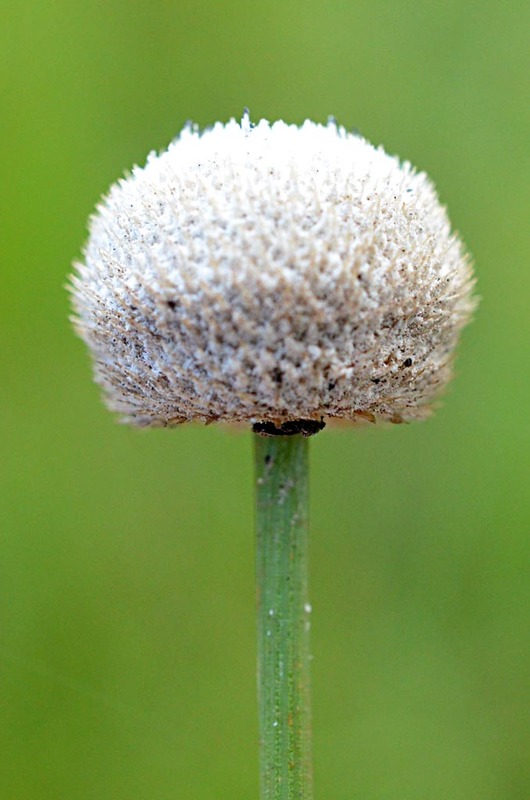 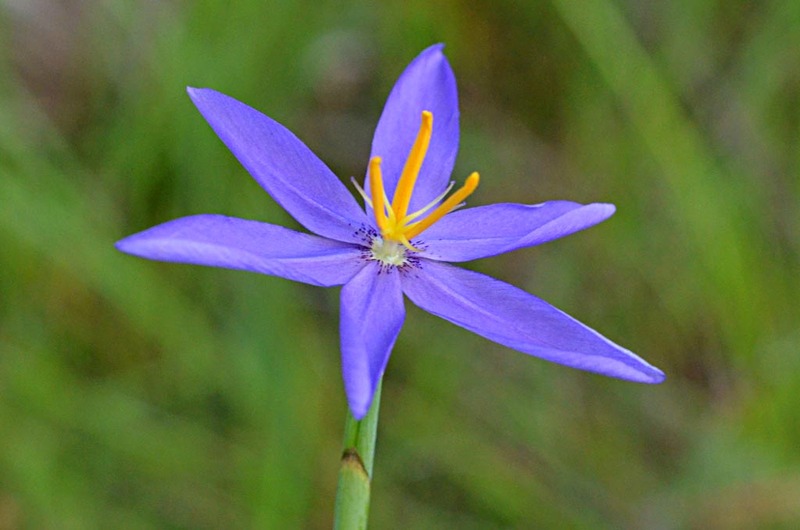 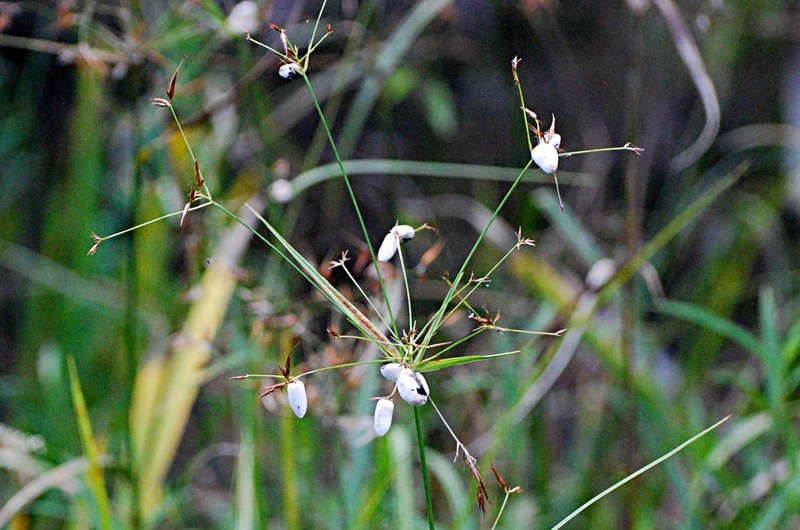 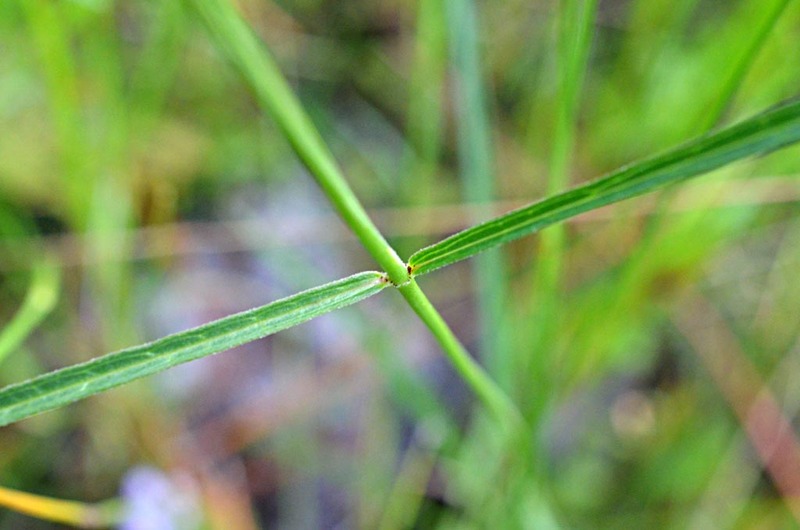 Celestial lily is the only Nemastylis found in Florida. 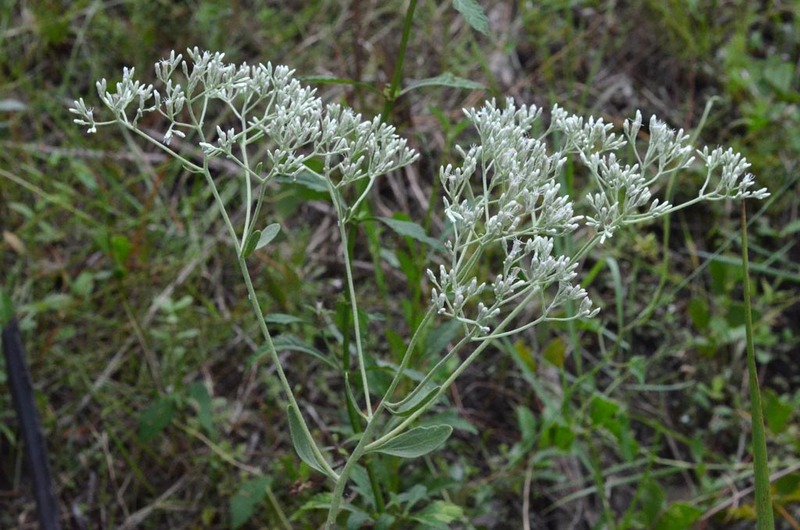 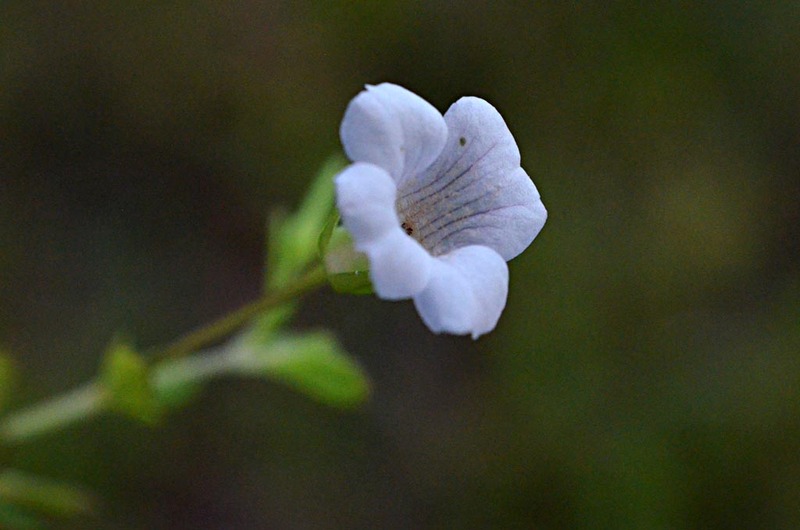 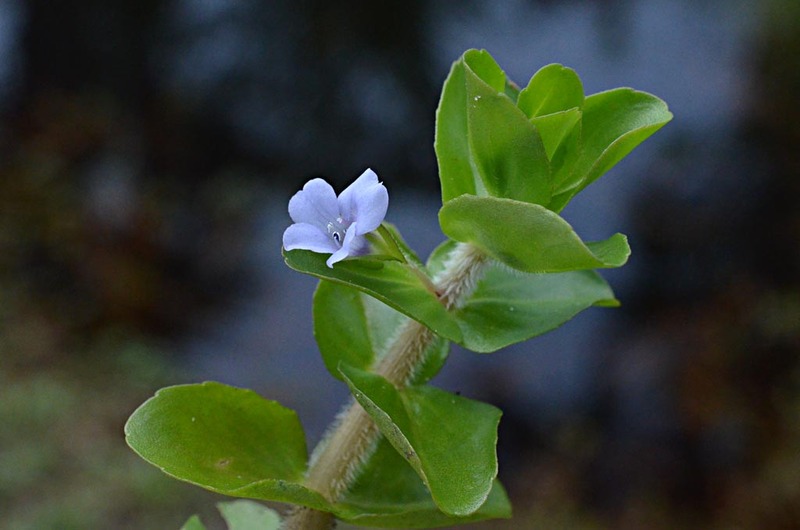 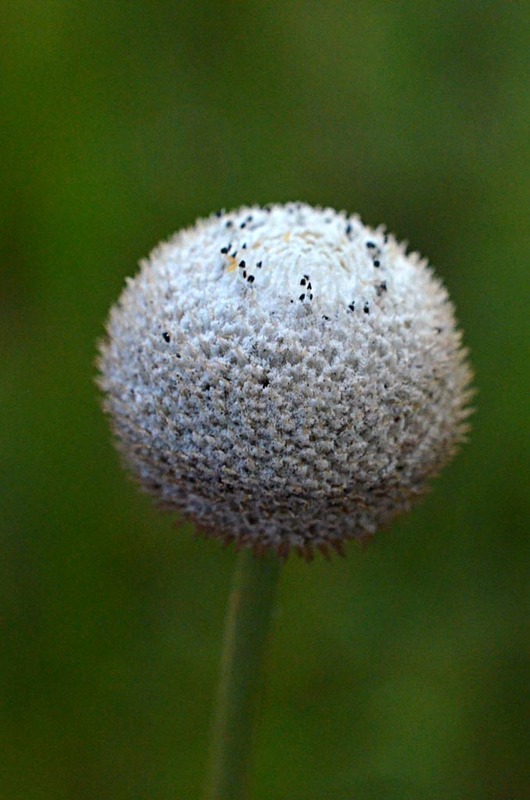 It usually blooms in late summer or early fall just before sunset, between 4 and 6 p.m.
From Wikipedia: "This plant grows in wet, swampy habitat types. 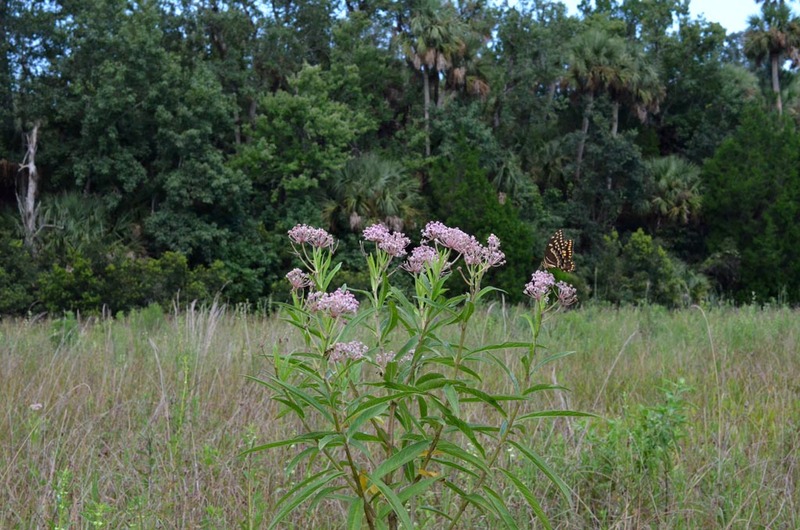 It can be found along marshes and in hammocks and flatwoods amongst saw palmettos and cabbage palms [exactly the habitat we found it in]. 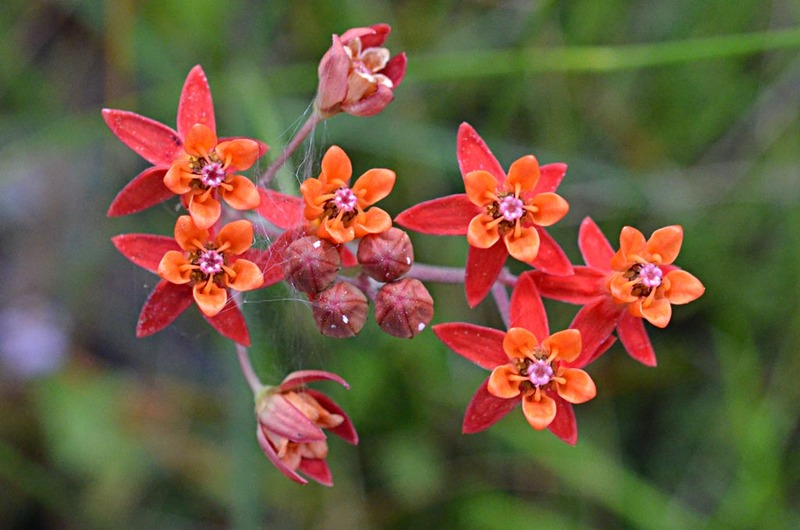 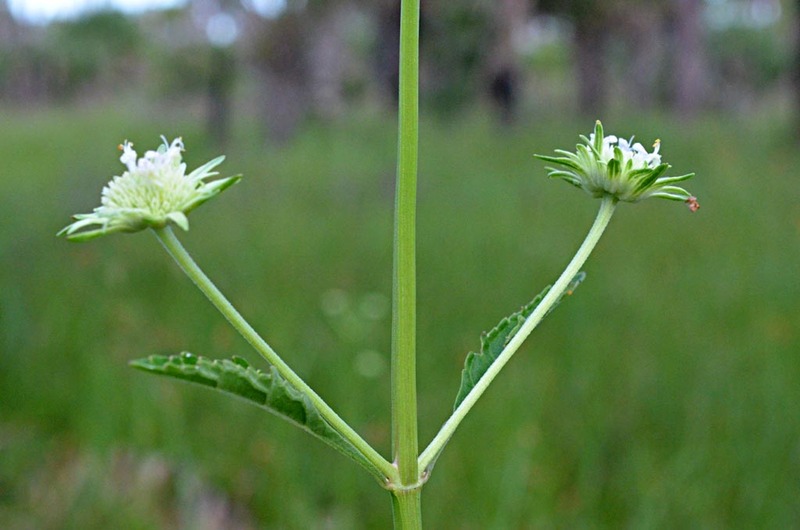 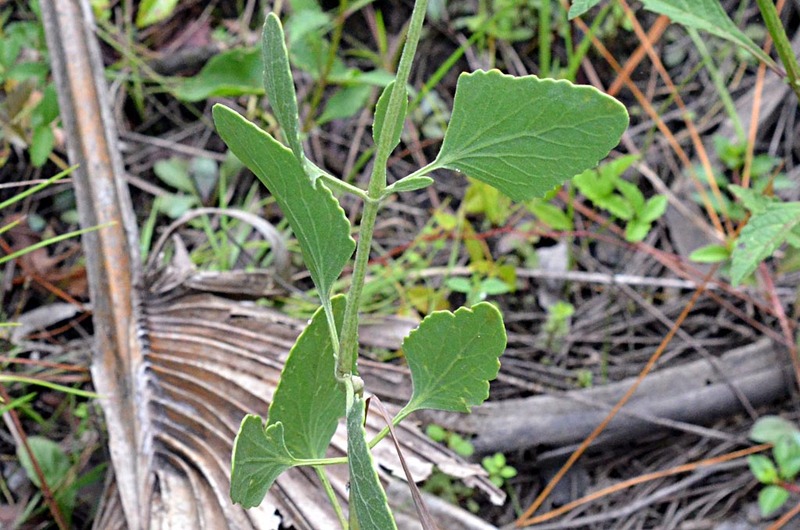 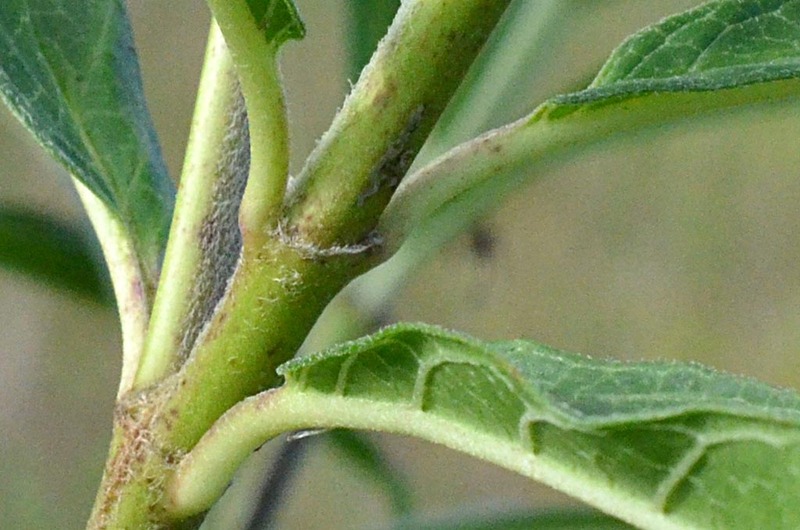 The plant apparently depends on fire events to clear the landscape every few years; large blooms of the species can be seen in the seasons following a fire." 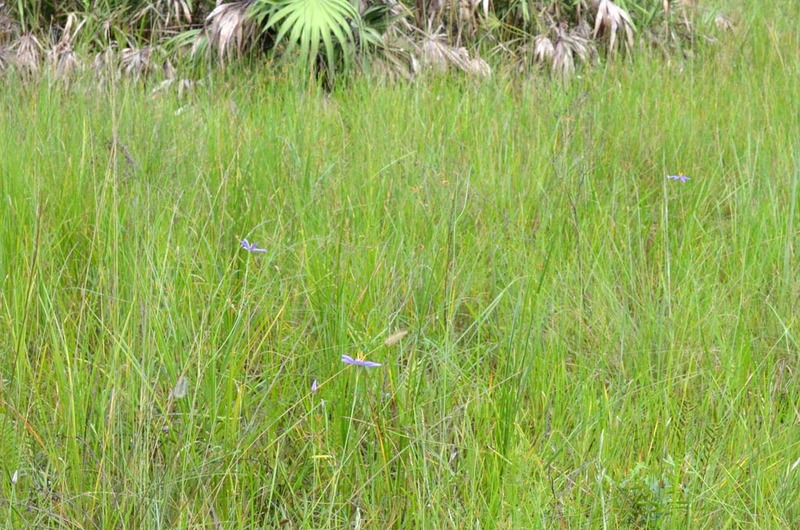 The area we found it in had been subjected to a prescribed burn several years ago.